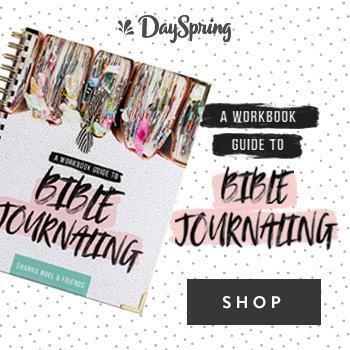 Almost two months ago, I found something amazing: a blogging group that encourages a deep-rooted commitment to Christ, while offering emotional support, friendship, and blogging tips. I didn't know that such a thing existed. 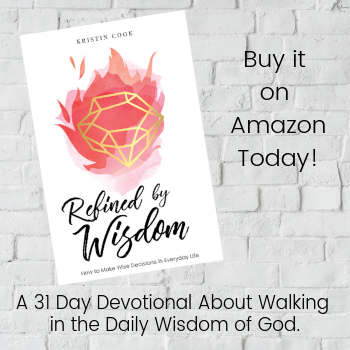 A year ago, I was just getting into my blog for fun, unknowingly about to step into something that would re-kindle my love for writing and would become a venue for the devotional posts I had felt called to write since I was in high school! We exist to provide a source of community in the wide world of blogging. 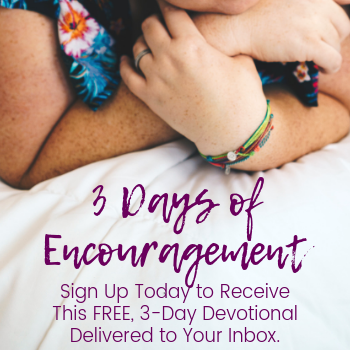 If you're excited about what Jesus is doing through you and others in our little corners of the internet, if you crave a common space to share ideas and encourage one another, and if you're looking to make real, honest friendships in this crazy place called the world wide web, then you came to the right place! Betsy is spot on about this group. Through The Peony Project I have already made several friends, I have been strengthened spiritually through many of their blog posts, I have been given great tips about blogging, and as an added bonus, I have gained page views. Though getting more page views is not the main point of this group, it still warms my heart to know that these women are taking time out off their day to come see my blog, which in turn, increases my stats. The Peony Project is an enormous blessing. As I strive towards blogging as an eventual career, I already know that I've got this huge support group behind me! What an honor it is to be a part of this! I am so grateful. If you would like to know more about The Peony Project, follow this link to Betsy's blog. Are you a part of the blogging world? Is it just for fun, or is it your career? And if you are not a blogger, what do you enjoy about reading blogs? Actually stopping by from The Peony Project. It is an amazing thing to find other bloggers that are also Christians to give each other support and love. For sure! Thanks for dropping by! Love the Peony group! :) Thanks for linking up, Kristin. Hope you're having a great week! Love this Kristin! I feel the same, such a great community! The Peony Project is the first blogging group I ever joined. I am amazed by the intelligence, strength, and grace of all of you ladies. You inspire me daily! Love this! 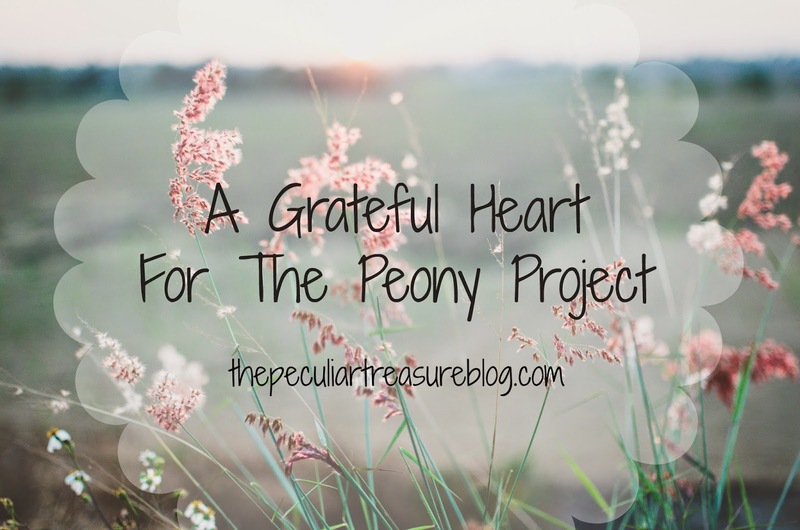 I've learned so much & just love all of the support being a part of the Peony Project.